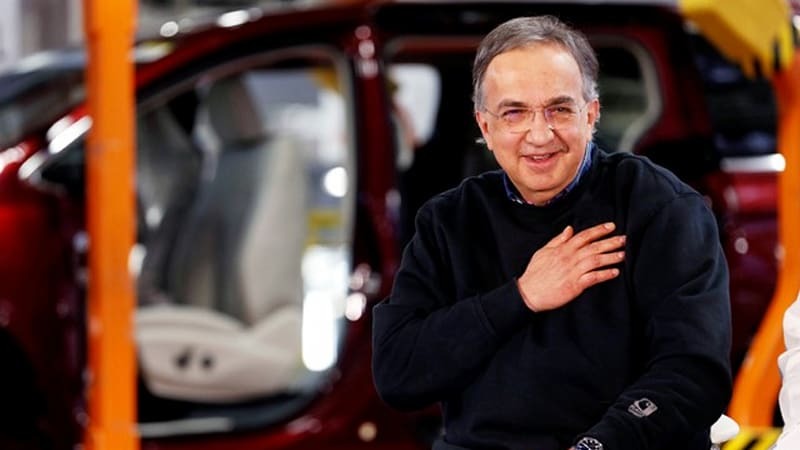 ‘The auto industry has lost a true giant’ originally appeared on Autoblog on Wed, 25 Jul 2018 09:50:00 EDT. Please see our terms for use of feeds. Has my engine lost a bolt?